HellermannTyton presents a host of innovative components for the optimal bundling, fastening and protection of cables and wiring in vehicle construction in its new product catalogue for the automotive industry. 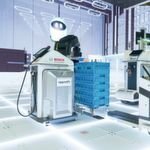 Current vehicle construction challenges, such as weight reduction, new drive systems and the optimal installation of an evolving range of electronic components, require special solutions around the cable harness. 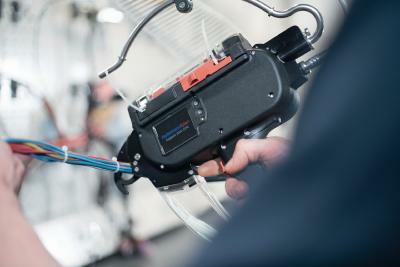 Impulses for custom part development. The new catalogue reflects over 30 years of development experience and intensive exchange with automotive industry customers. 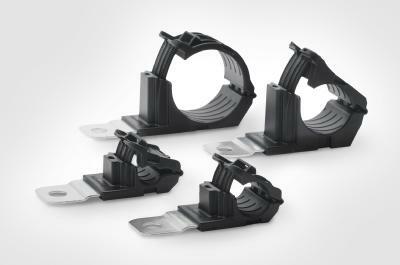 The extensive range of standard products comprises cable ties, fixing elements, cable protection products, labelling systems and application tools. In addition, the new catalogue showcases the special development and manufacturing expertise which HellermannTyton offers to vehicle manufacturers and suppliers worldwide. 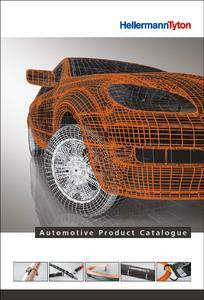 Free copies of the 2016/17 Automotive Product Catalogue can be ordered by calling Tel. +49 4122/701-0 or via the web page www.hellermanntyton.com/automotive-catalogue where the electronic version can also be searched and browsed immediately. HellermannTyton is one of the leading suppliers of products for fastening, fixing, identifying and protecting cables and their connecting components. We also develop pioneering systems in the field of data and network technology. HellermannTyton is present with 35 companies across all five continents worldwide. Twelve of these sites are facilities producing more than 60,000 products.